The case, in stainless steel, measures 42mm x 9mm. It has a sapphire crystal and a sapphire display back engraved "PATEK PHILIPPE NEW YORK 2017." Movement is the Swiss automatic Patek Philippe in-house caliber 324S with 29 jewels, 28,800 vph and a power reserve of 45 hours. 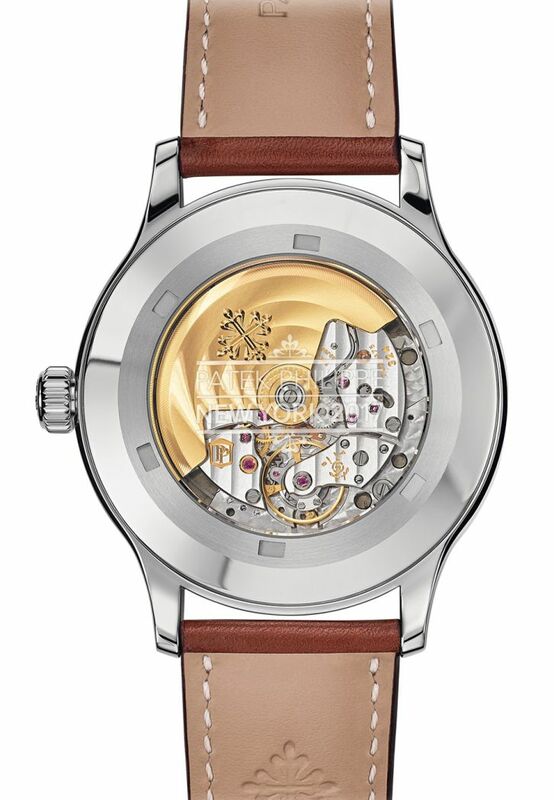 It features a Gyromax balance and a Spiromax balance spring done in Silinvar (silicon). It bears the Patek Phillipe Seal Hallmark. 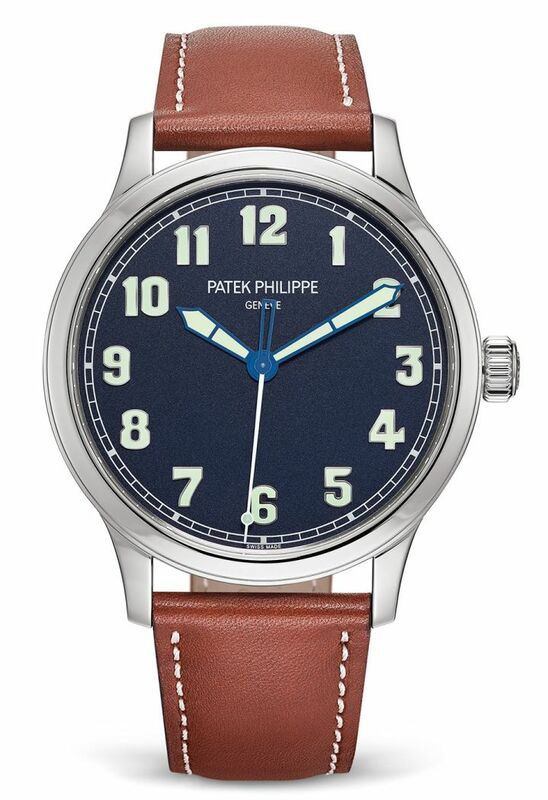 The blue varnished dial has luminous blued steel hands and Arabics. It comes on a brown vintage-style calfskin strap with a steel deployant. Next Topic: Would you travel with your 5712?